The modern digital age has given us many wonders and gadgets that make life easier, however it has also seen the rise of new and virtually unstoppable forms of digital crime that are hard to prove, and where the perpetrators are rarely found and punished. Identity theft is on the rise, with as many as one in four Australians finding themselves a victim of it in the last two years. It is a terrible crime which can be easily prevented through the use of a document shredding service. For individuals, it’s essential to have a safe disposal method to ensure not only their own safety, but the safety of their family, while businesses are legally obligated to protect their clients and employees. 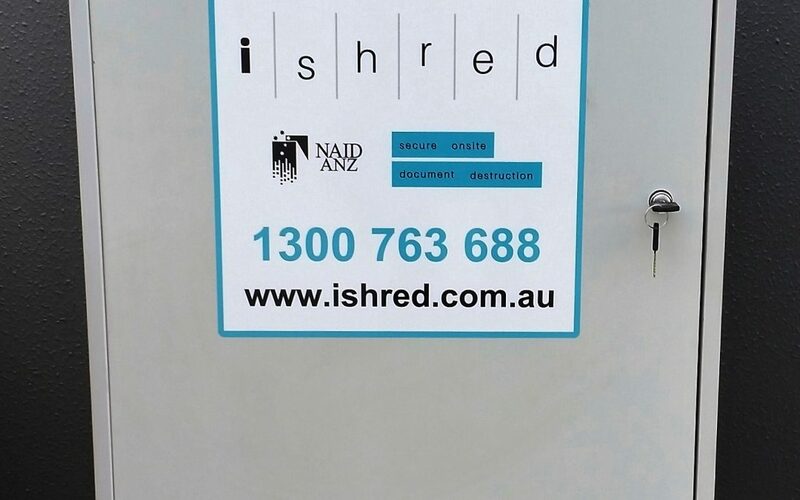 iShred offer on-site and off-site destruction, Docushred will ensure that your documents remain safe regardless. Using a secure shredding service will ensure that your company complies with all the latest privacy laws. With such a high priority on protecting data nowadays, a company that willingly exposes its employees and clients to undue risk will most likely lose both clients and employees in droves. Docushred offers a cost-effective and safe method of disposal that is designed to be convenient and reliable. Hiring a secure shredding service is much cheaper and stress-free than having to deal with the fallout of a data breach. Workplaces can get secured or unsecured containers to store sensitive data while it awaits destruction, these bins can blend in perfectly with any office environment and come in many different sizes. These can be left on site long term for a scheduled pickup at previously agreed times. The containers are monitored at all times and can be securely locked to ensure no one has access. 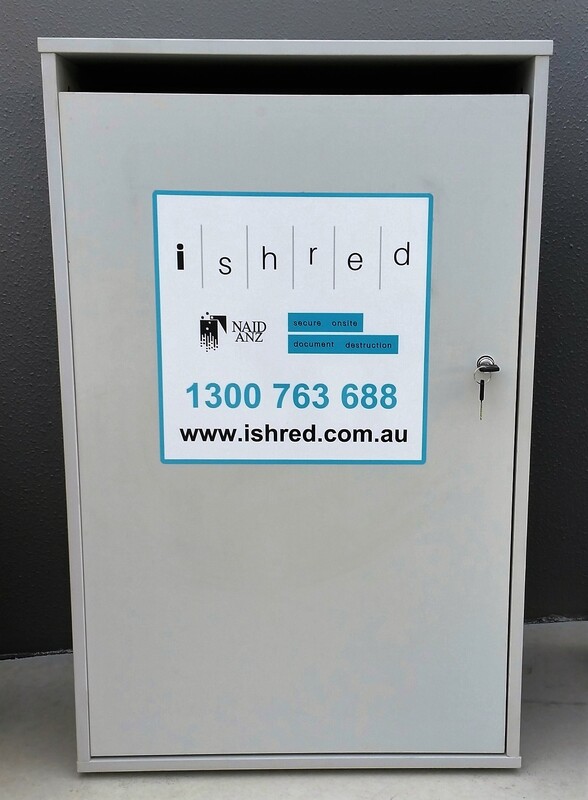 The Docushred shredding services offered by iShred can dispose of paper, cardboard, archive boxes and plastics. They also offer disposal for most forms of media, laptops, DVDs, CDs, hard drives and tapes and even old uniforms etc, and can all be permanently destroyed to ensure the data they contain isn’t stolen. To find out more about our services click here or you can contact us directly here.